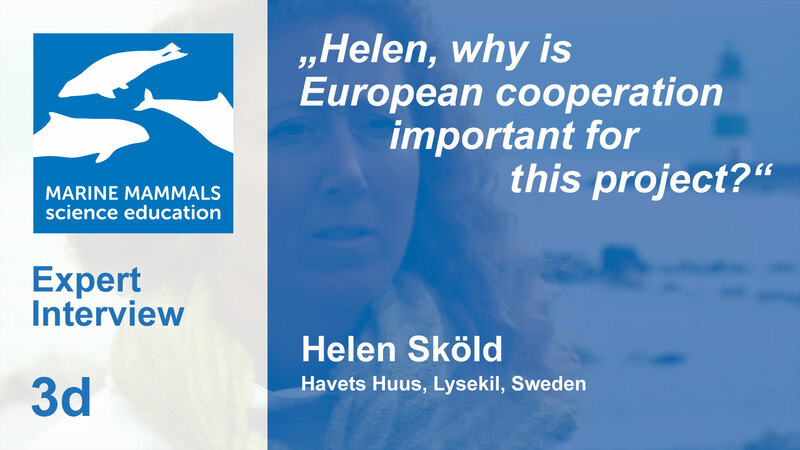 Dr. Helen Sköld is the Aquariums manager of Havets Huus in Sweden and Associated Professor in marine zoology. Havets Huus is an important nature information center at the Swedish west coast and one of the partner organizations within the Marine Mammals Project. Helen talks about the need for cooperation between the European partner institutions for the aim of the project.